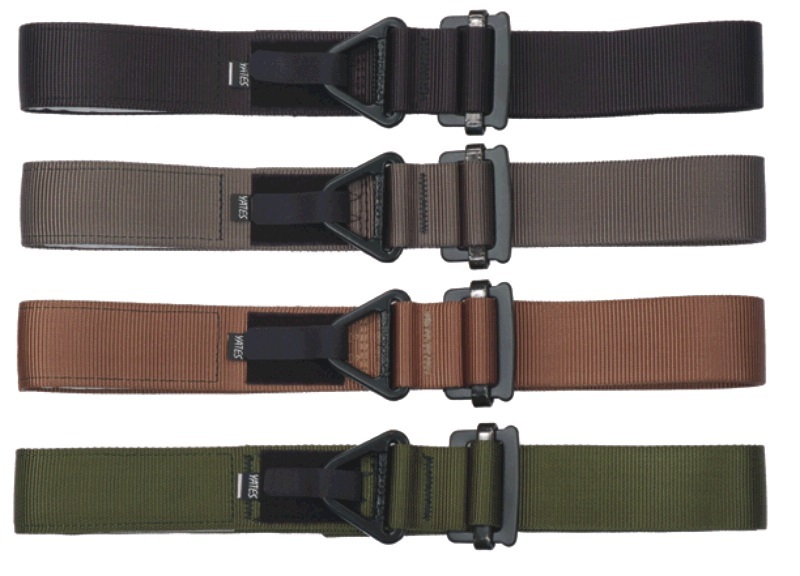 The A.R.V. 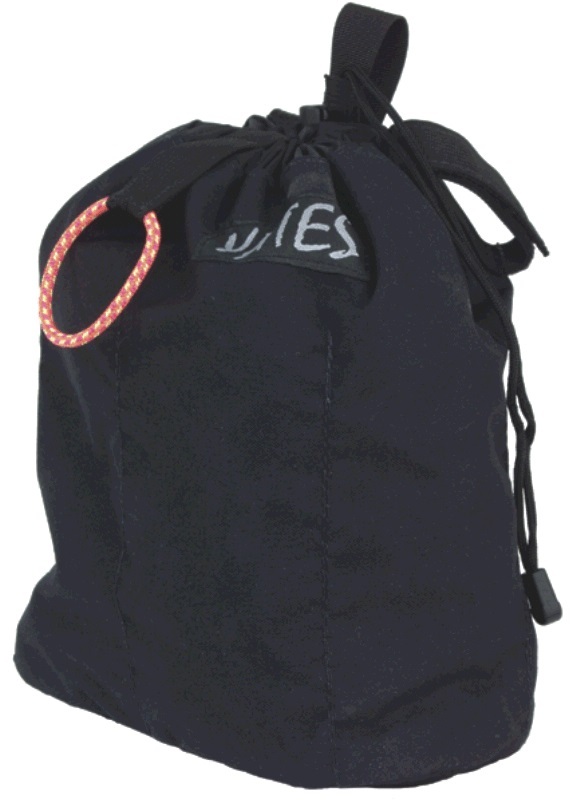 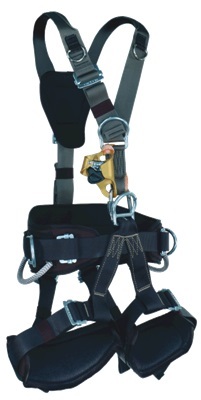 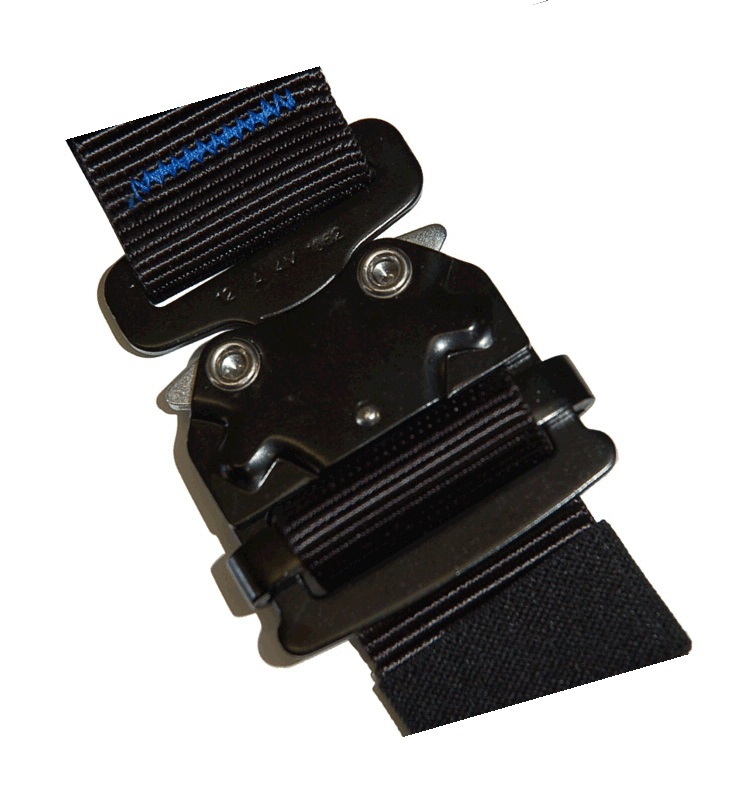 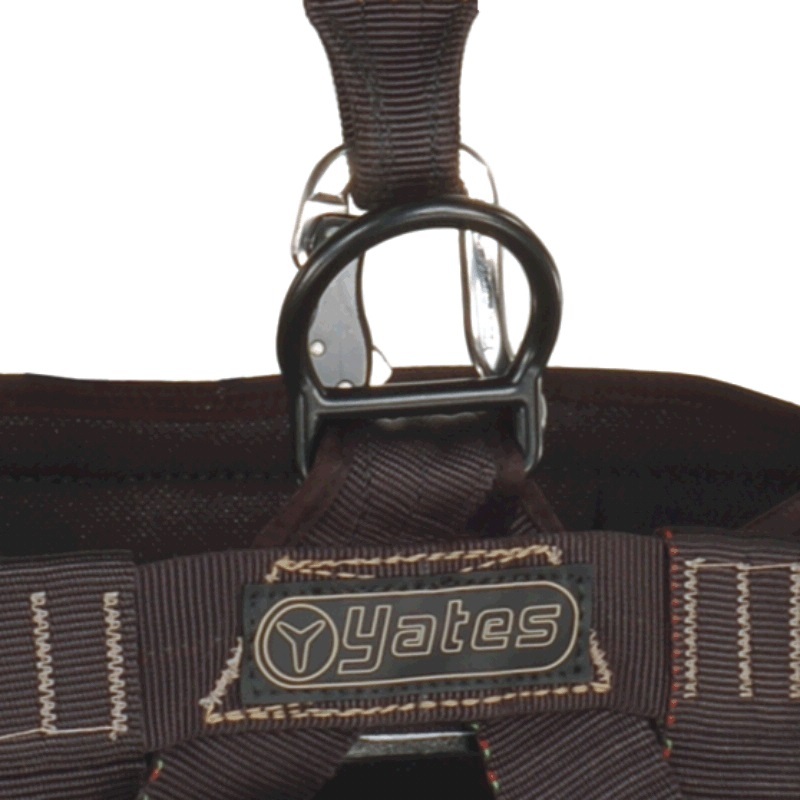 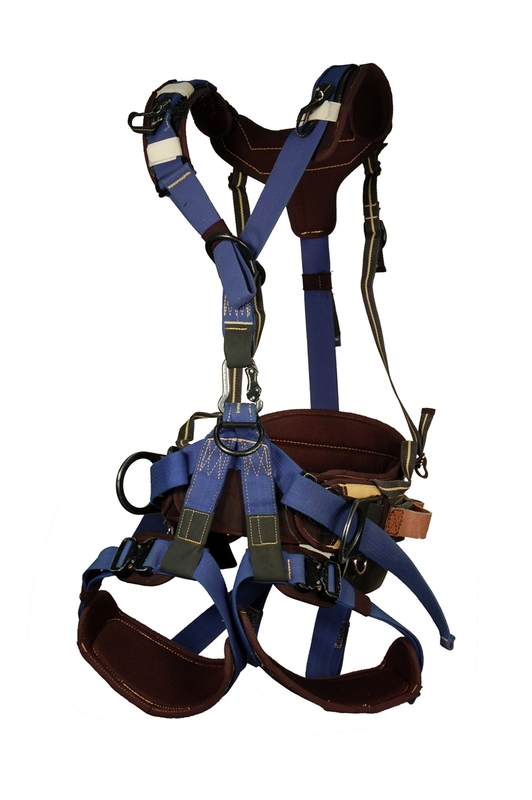 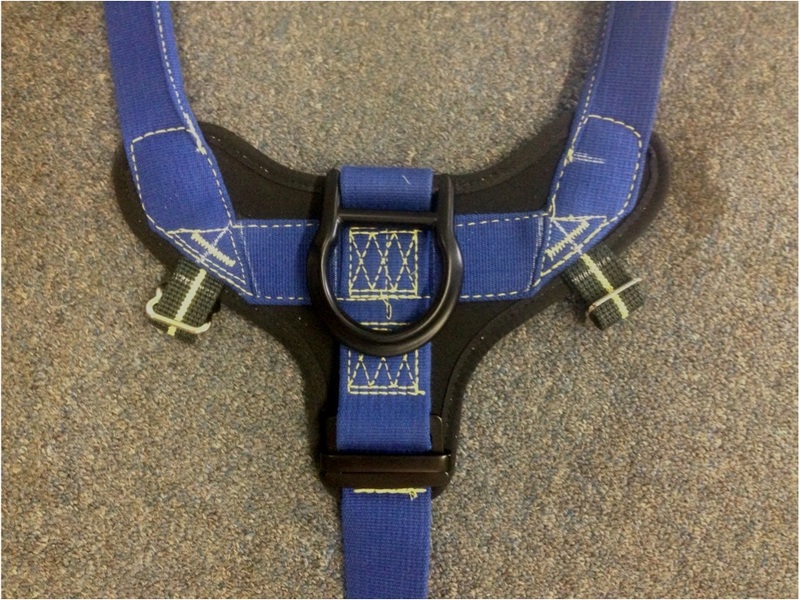 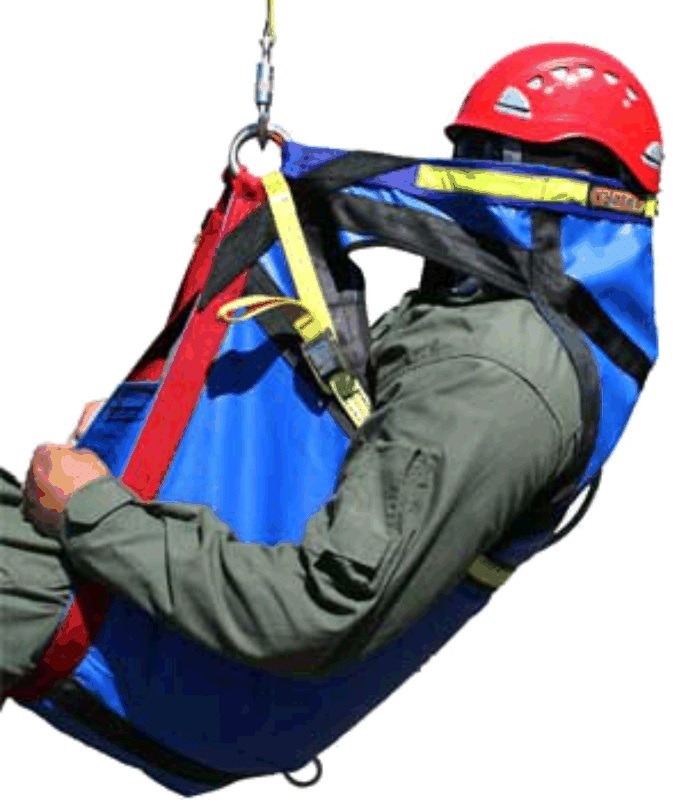 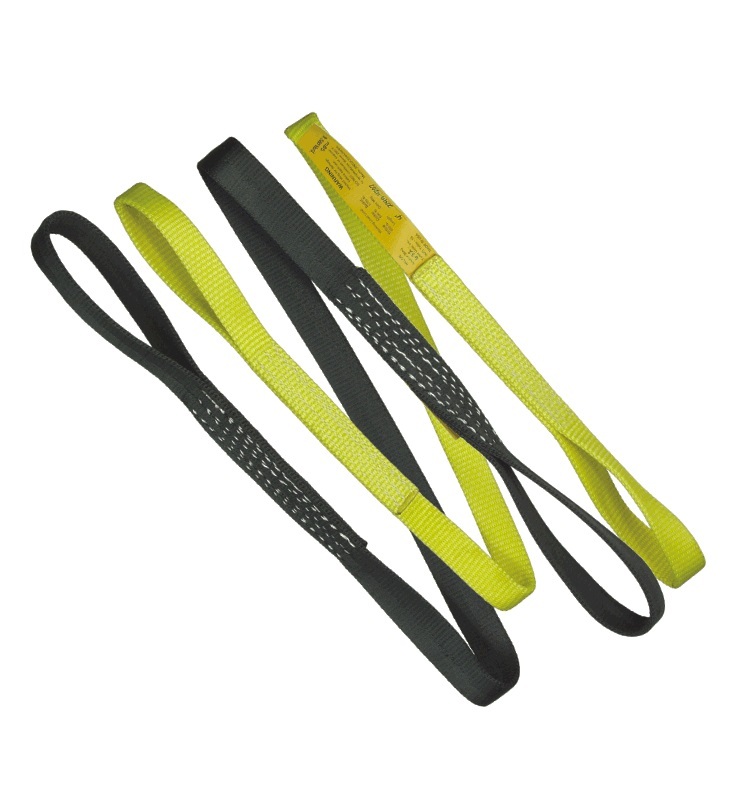 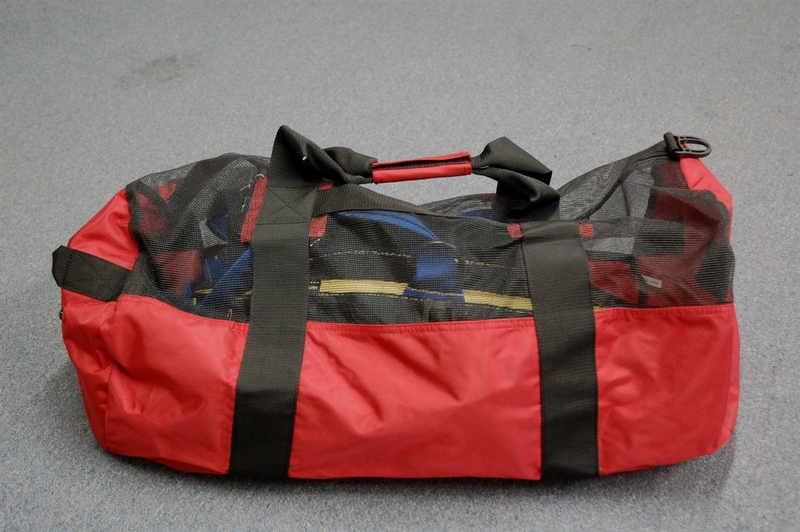 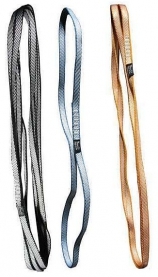 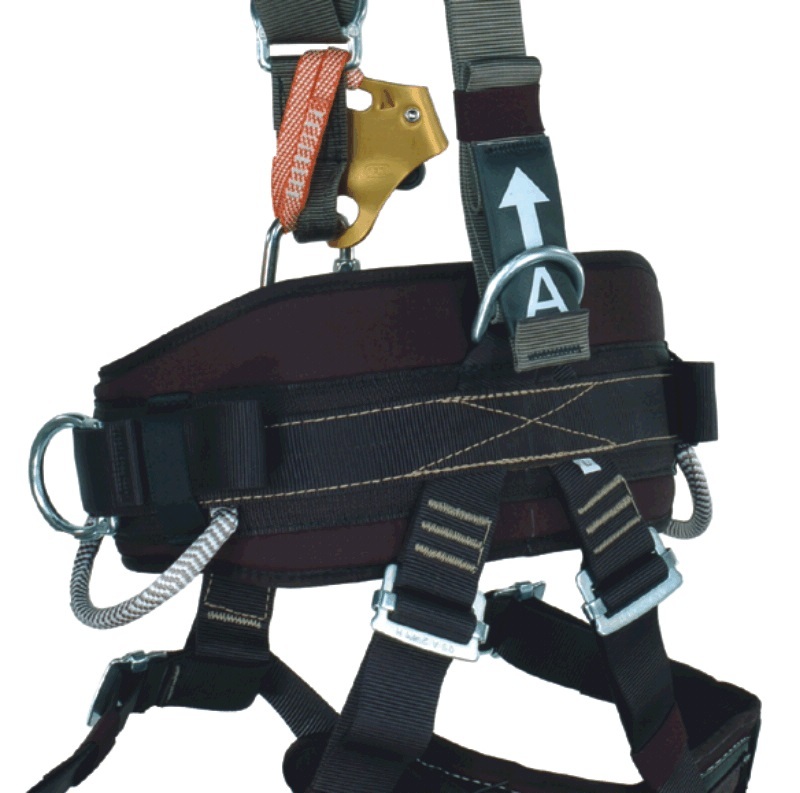 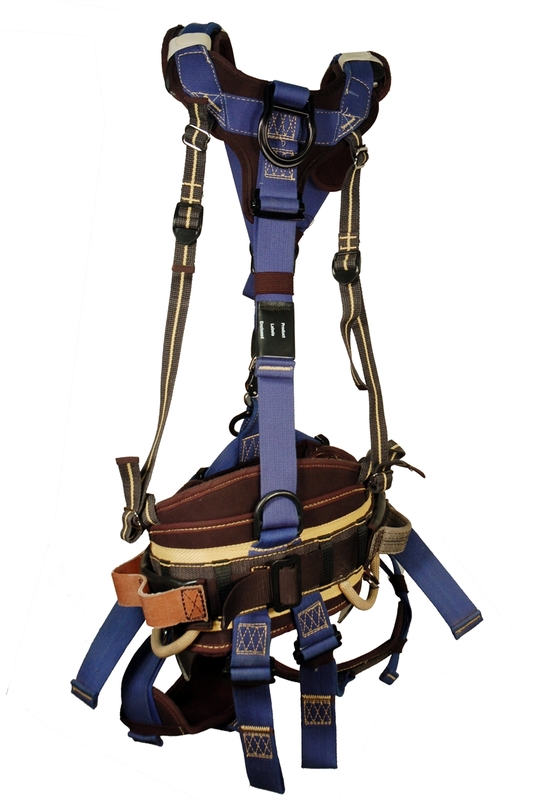 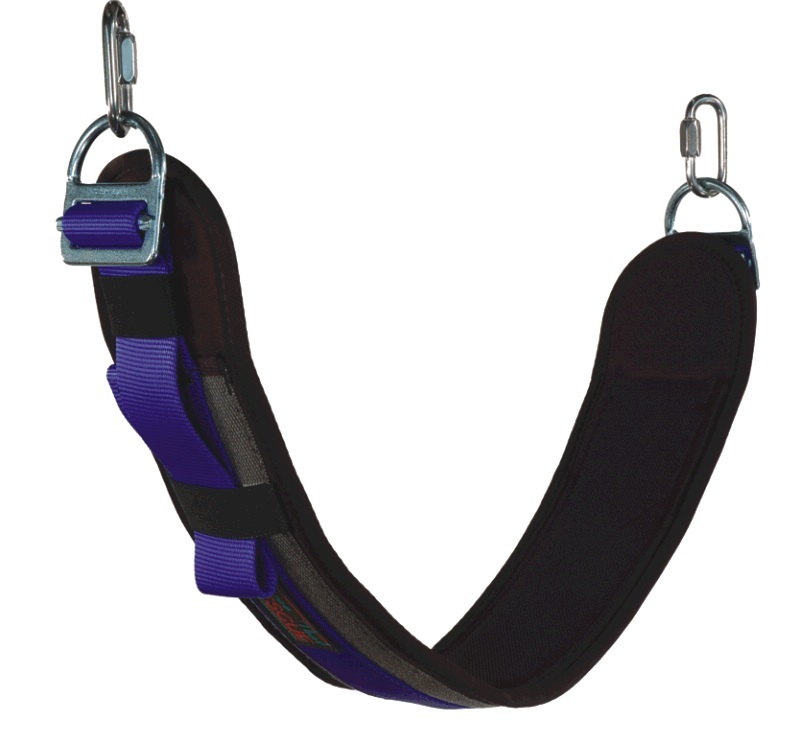 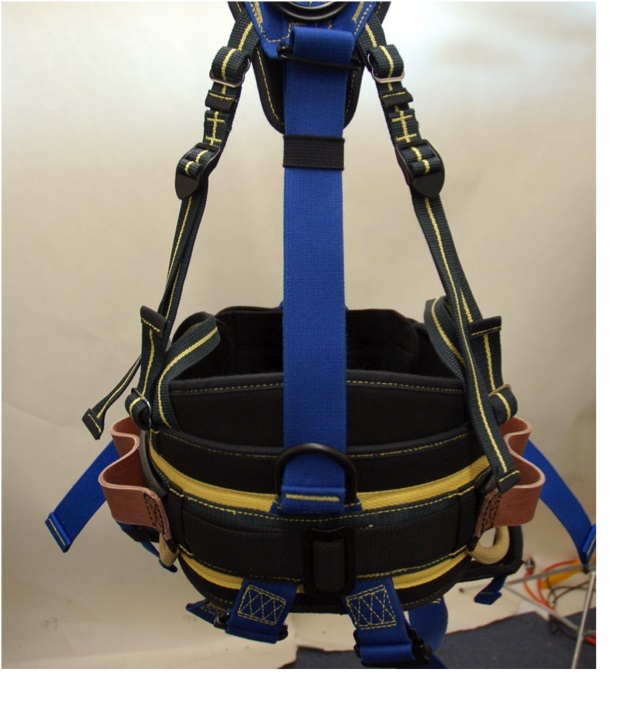 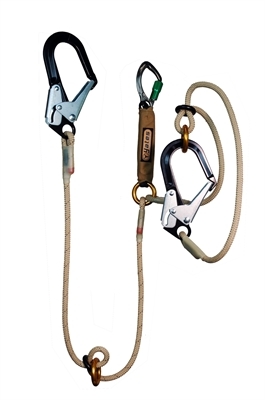 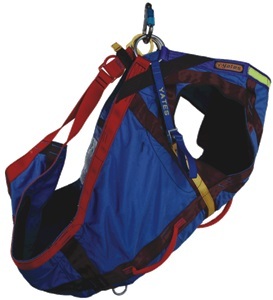 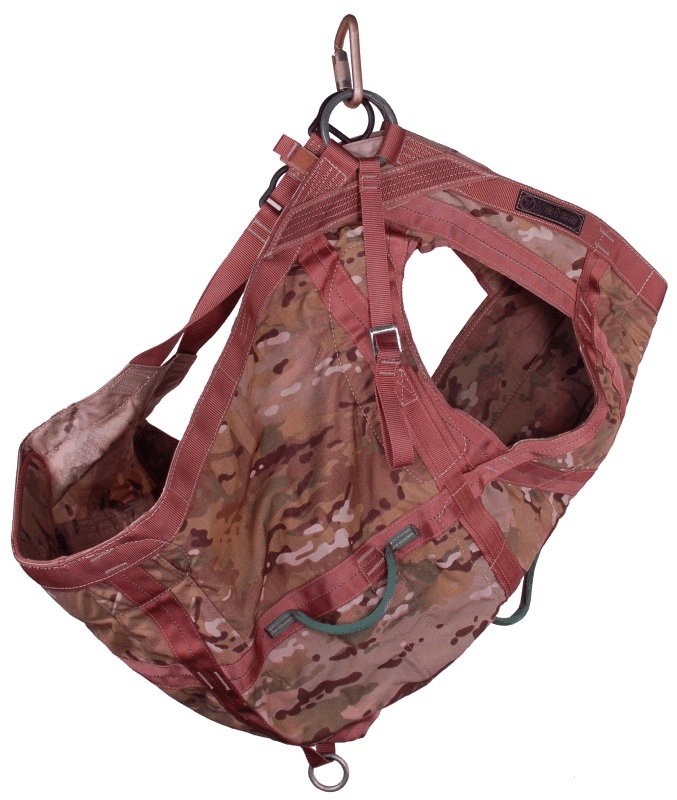 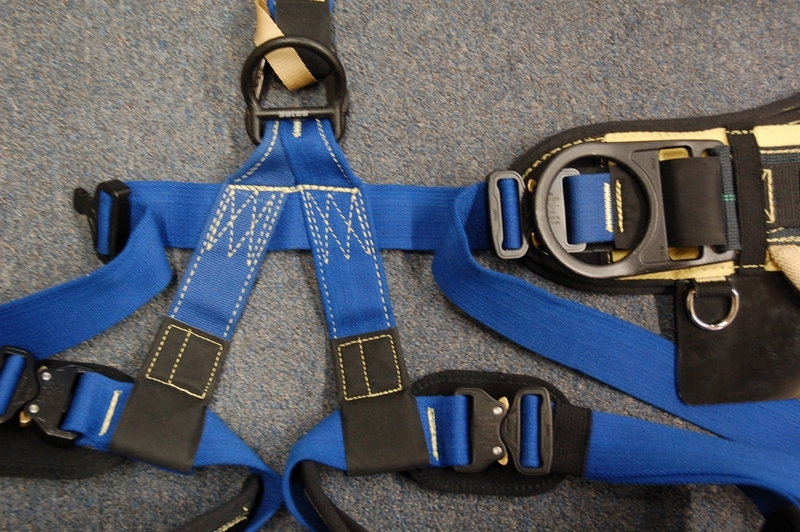 brings together fast donning and rapid extraction for short haul and hoist operations. 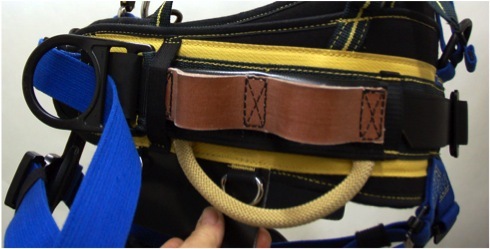 Designed for the Navy Seals ship boarding operations, these ladders are high tech! 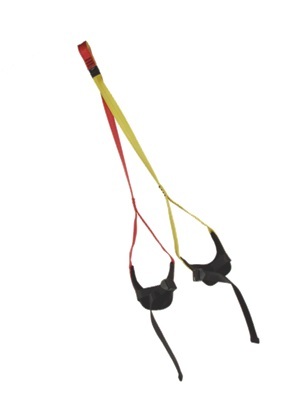 These state-of-the-art cable ladders use 7×7 Aircraft quality stainless steel cable.